pals, buddies.... Family. 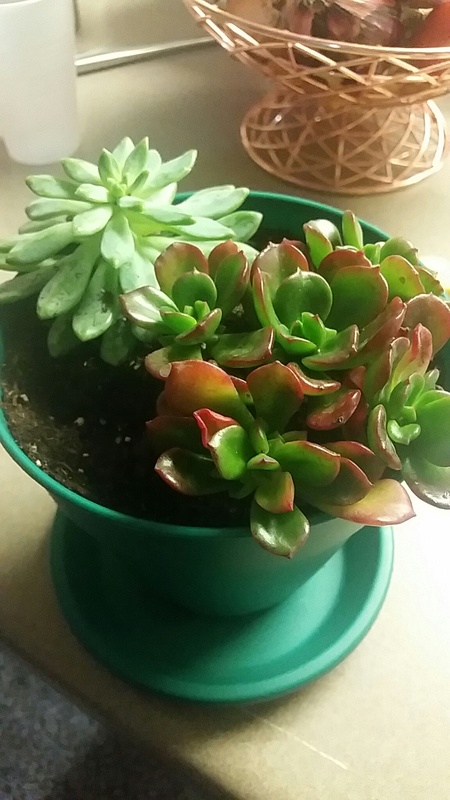 I have recently acquired two (count em) succulents and in keeping with tradition i want to name them. give me some suggestions please an thank you.